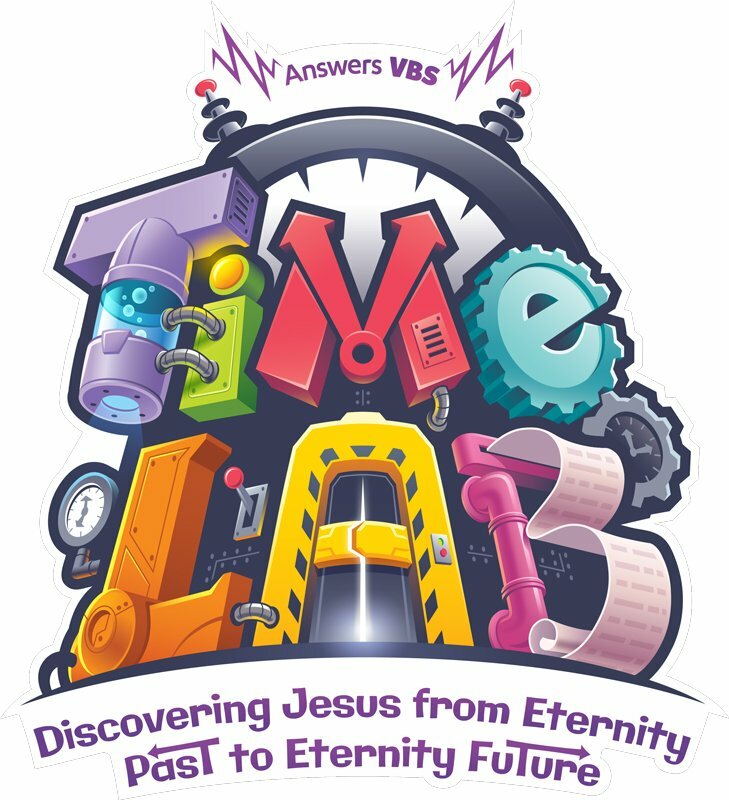 Join us, July 23-27, as we travel back in time to discover Jesus from Eternity Past to Eternity Future! Wouldn’t it be amazing to travel back in time and witness epic events in history? Imagine the thrill of meeting great heroes of the faith like Abraham, Moses, or Gideon. Or the fun of experiencing life in ancient cultures like Rome. Or the fascination of watching famous inventors make discoveries that change the world. © 2011 Level Park Baptist Church|3438 Michigan Ave W, Battle Creek, MI 49037| Church CMS Joomla Template by CTO & Joomla Template Shop.